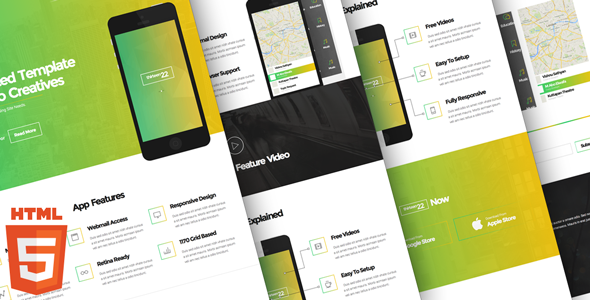 Thirteen22 – Responsive HTML5 / CSS3 APP Landing Page Template, it based on Bootstrap 3.2.0 and jquery 1.11.0 framework. Thirteen22 it’s HTML Template and not WordPress Theme. This entry was posted in apps, landing-pages, marketing, technology and tagged android, animation, App Showcase, clean, contact form, ios, retina, slider, subscription form, windows by Acty. Bookmark the permalink.